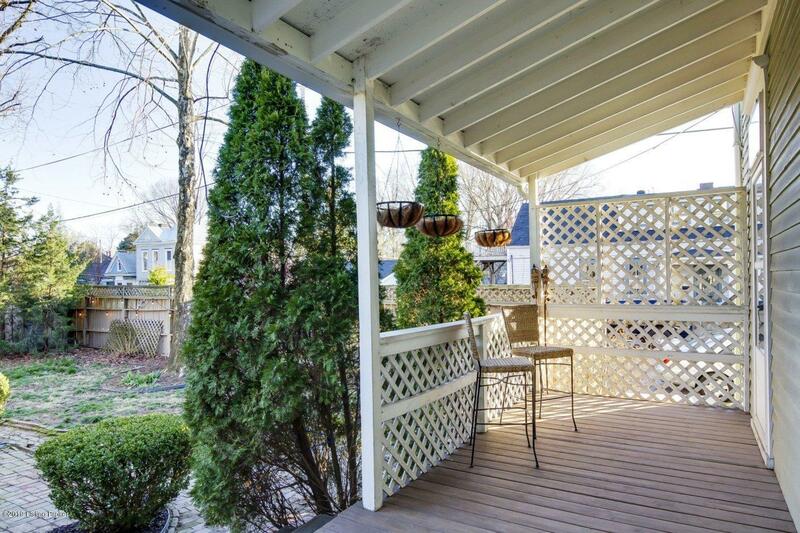 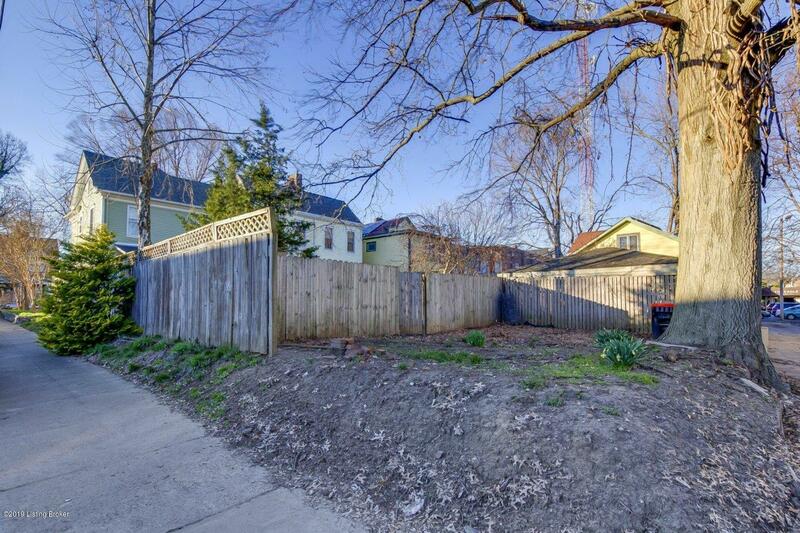 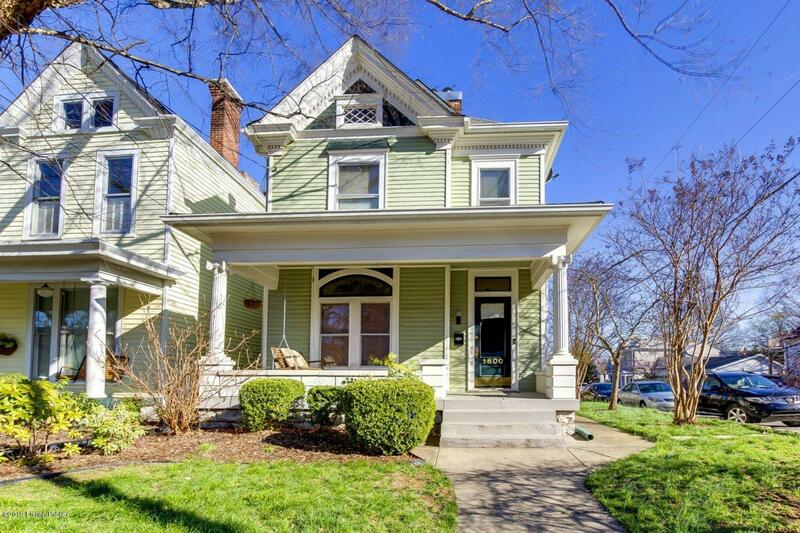 Welcome to the heart of the Highlands, just STEPS away from popular restaurants, shops, and bars on the infamous Bardstown Road. 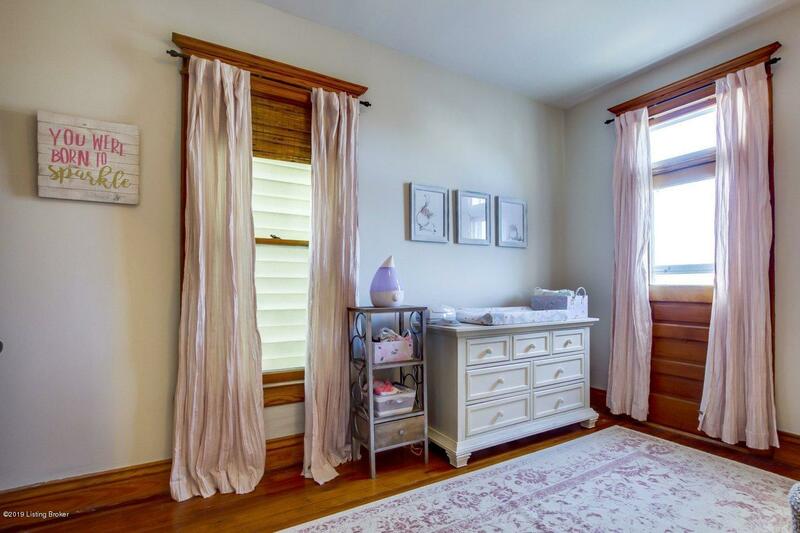 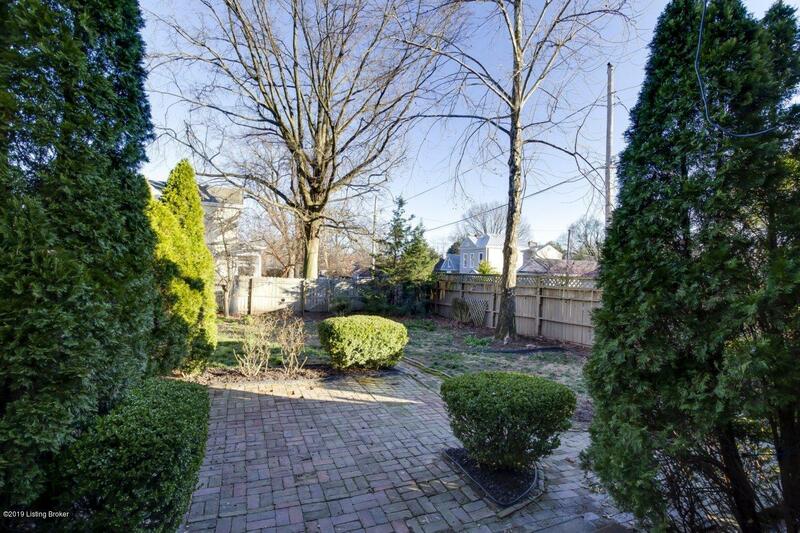 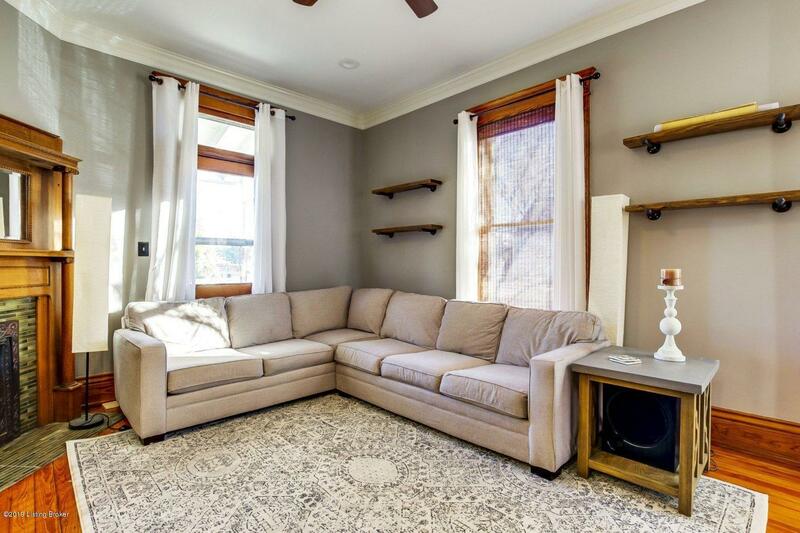 This darling home sits on a highly desirable, corner lot with tons of natural lighting! 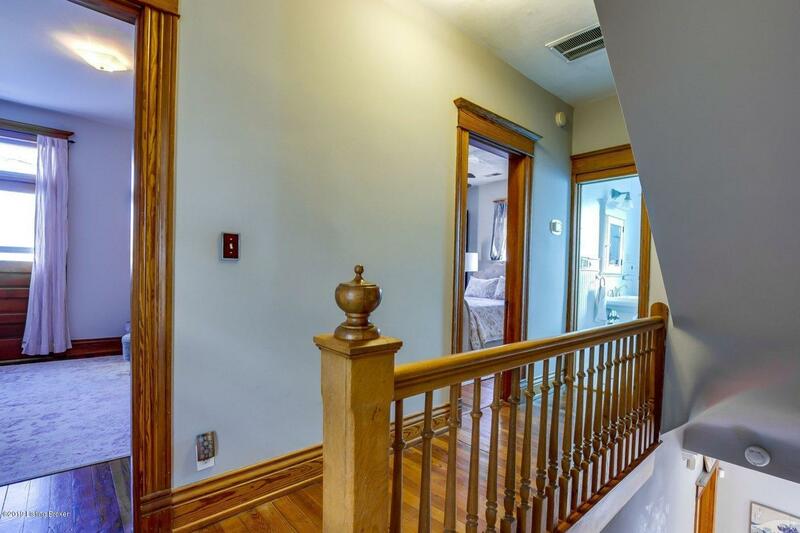 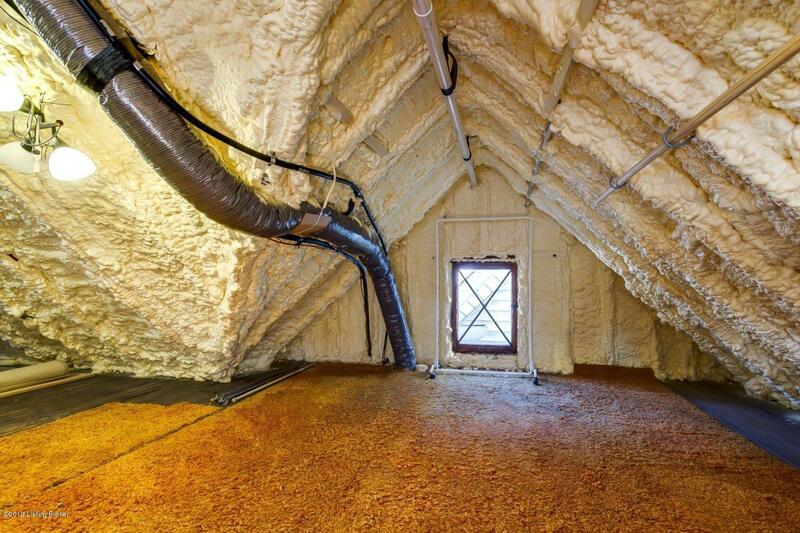 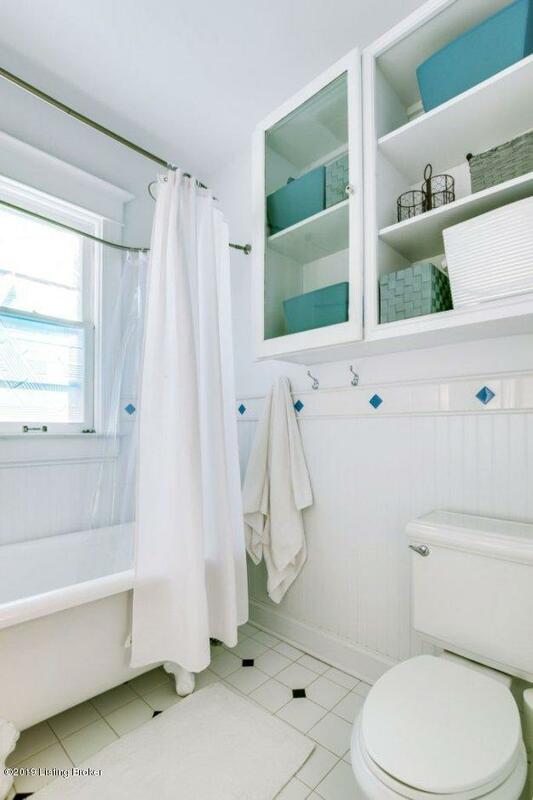 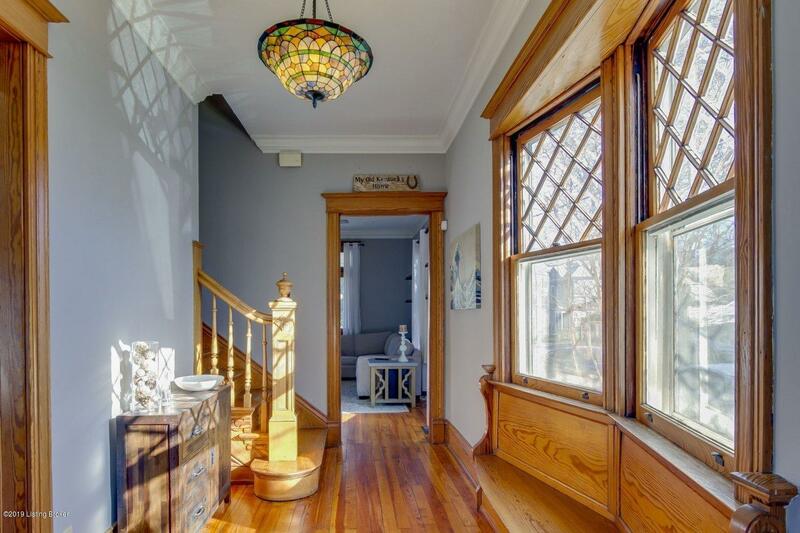 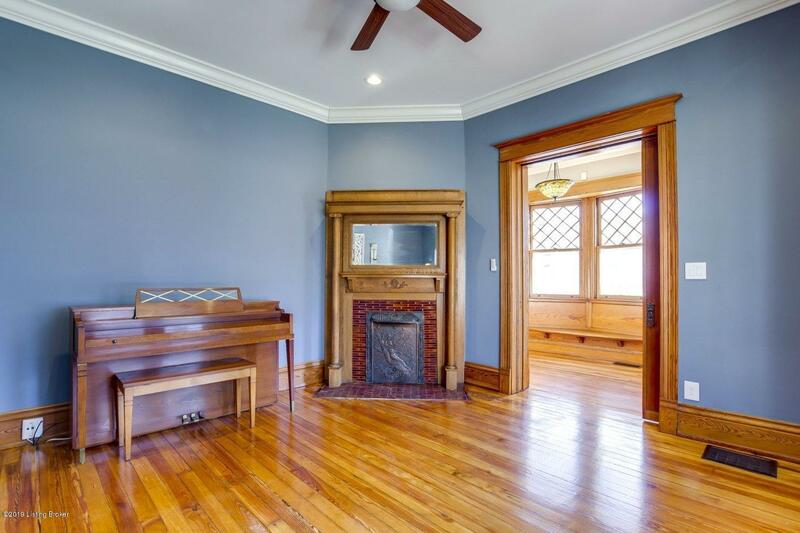 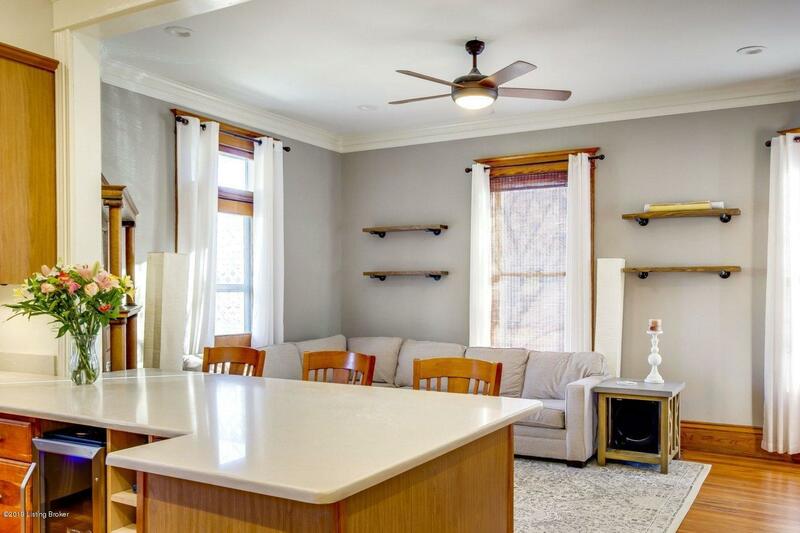 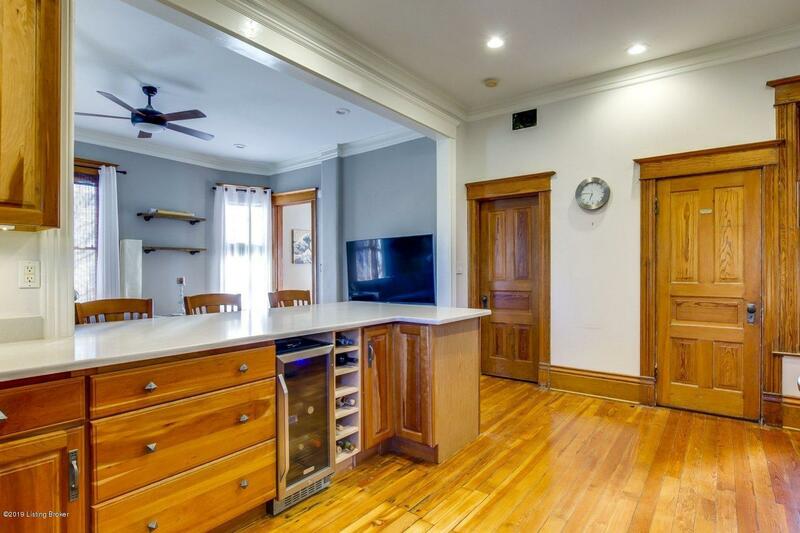 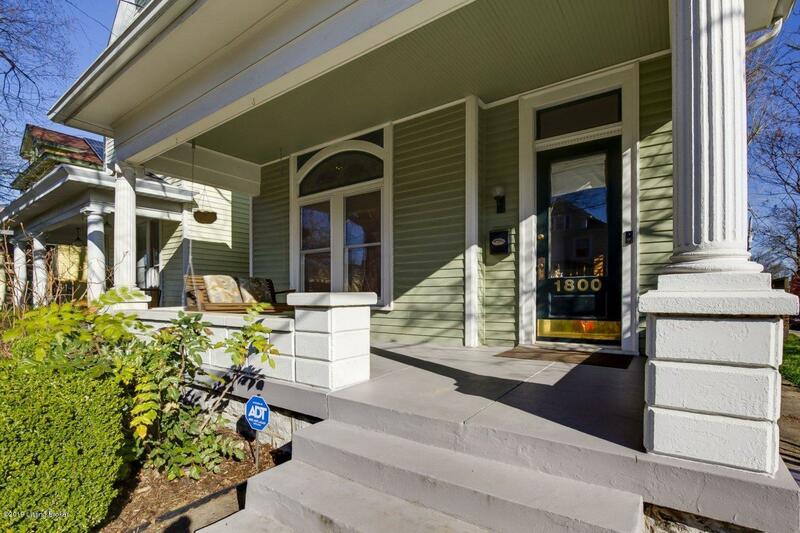 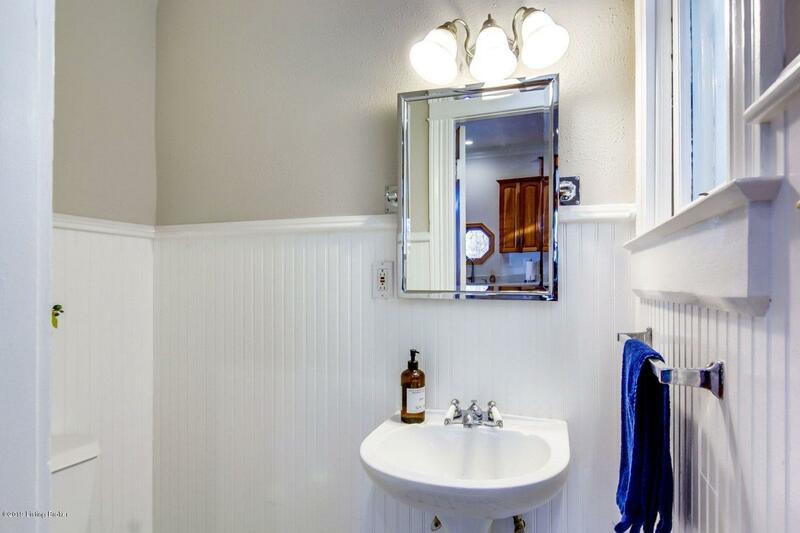 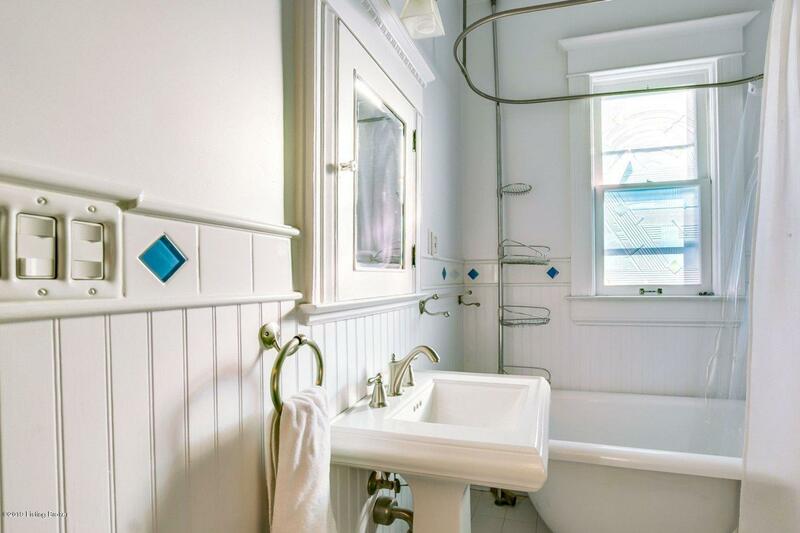 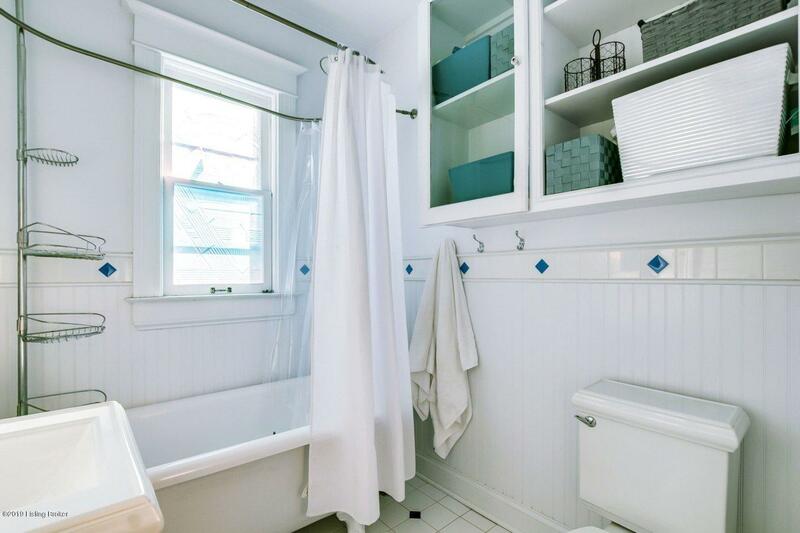 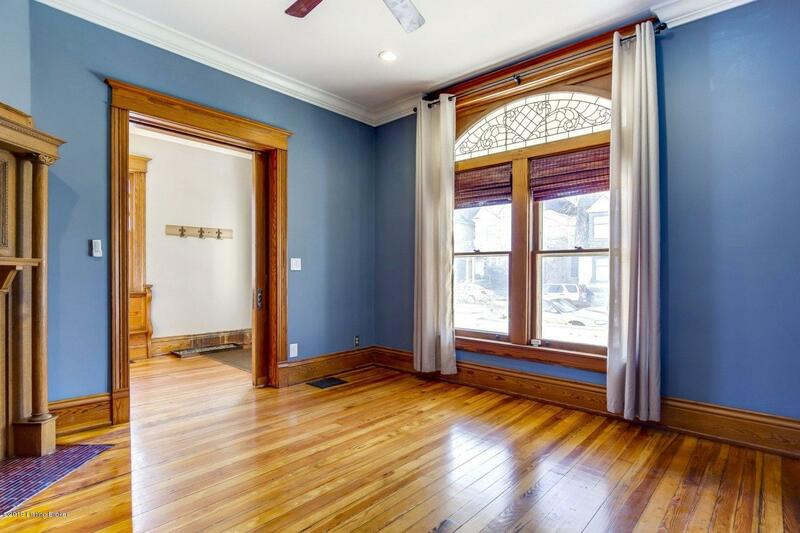 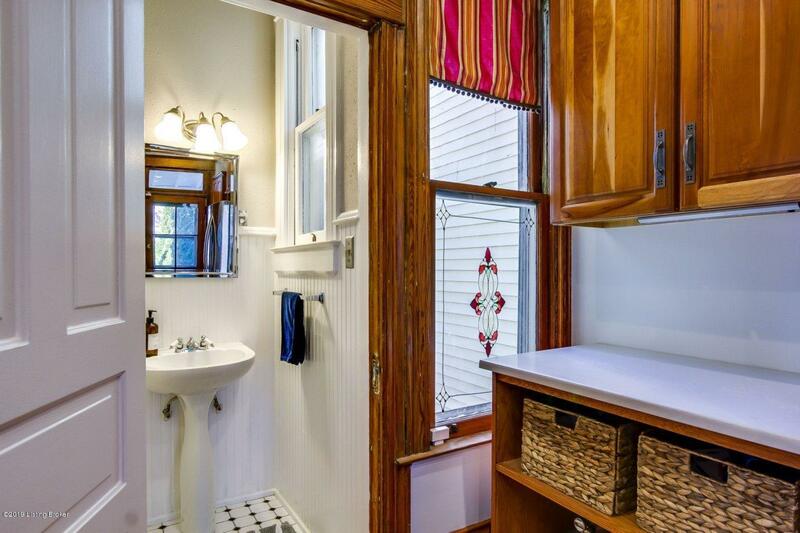 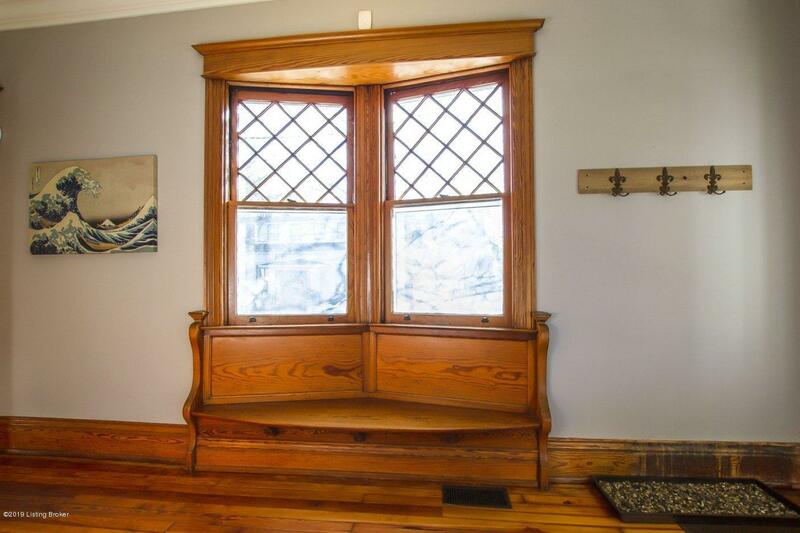 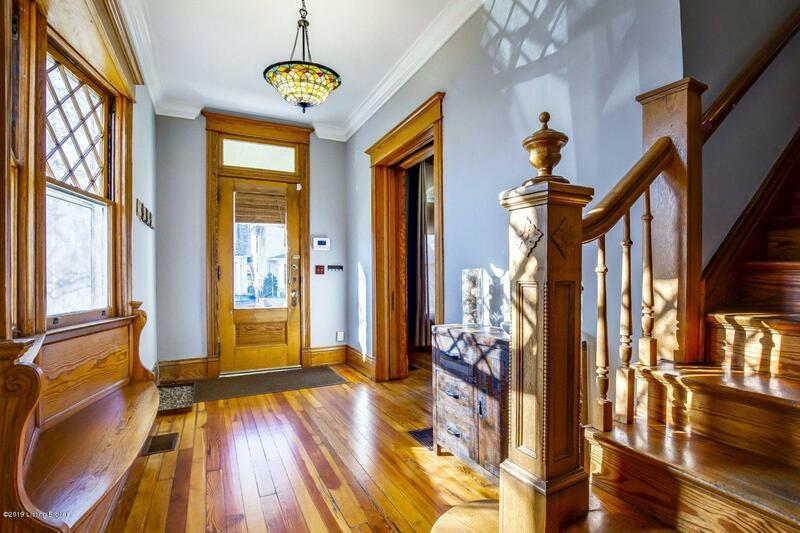 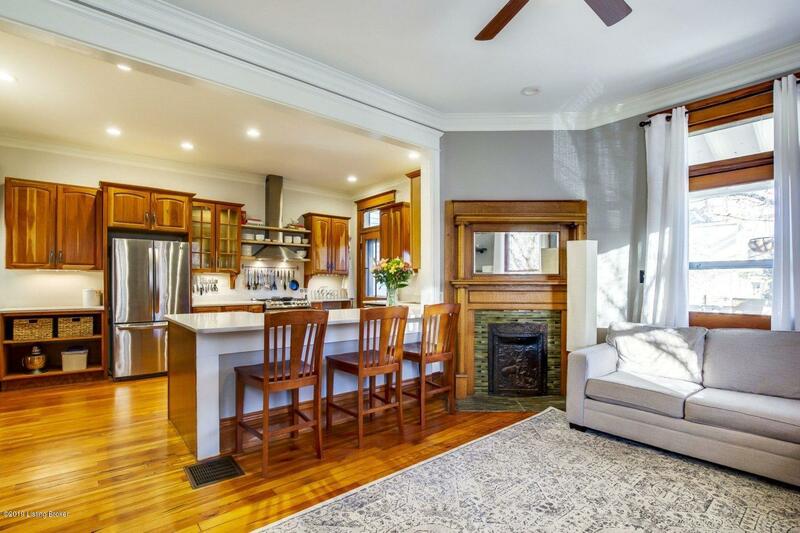 Built in 1900, you will receive all the original charm paired with a beautifully renovated kitchen, newly finished ORIGINAL pine wood floors, tall ceilings, and energy saving spray foam insulation/new HVAC system! 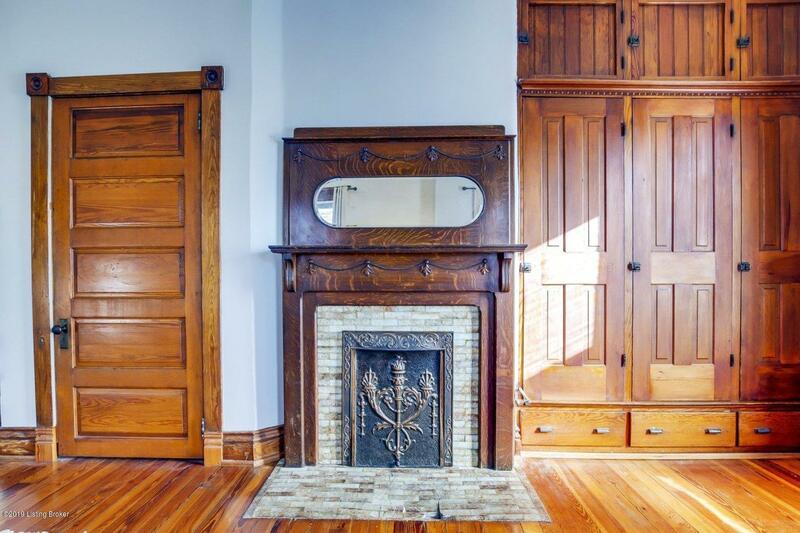 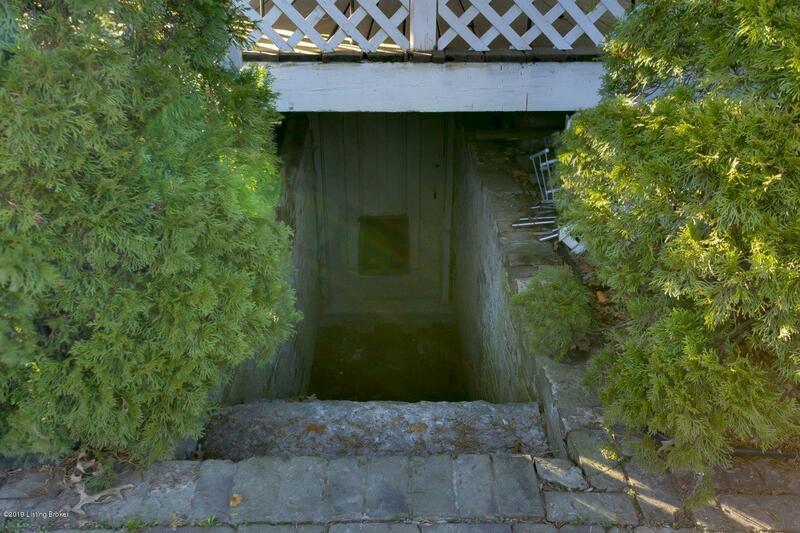 The large entry is separated from the parlor by an original and functional pocket door. 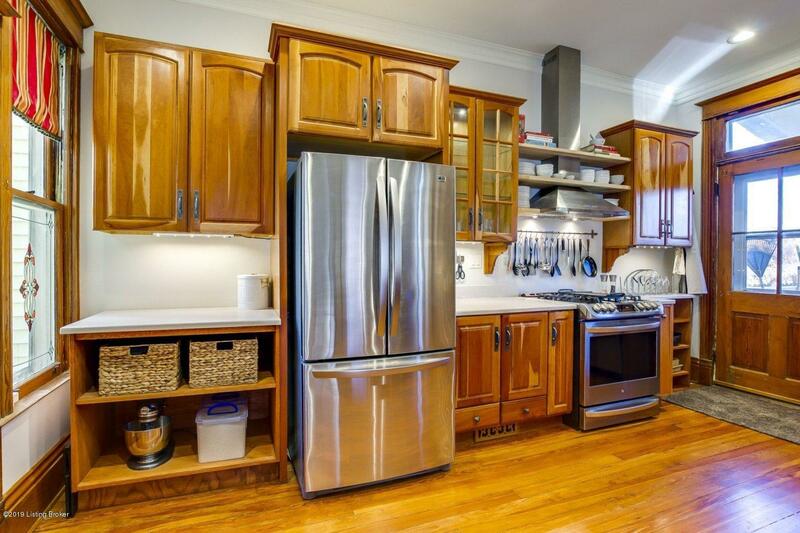 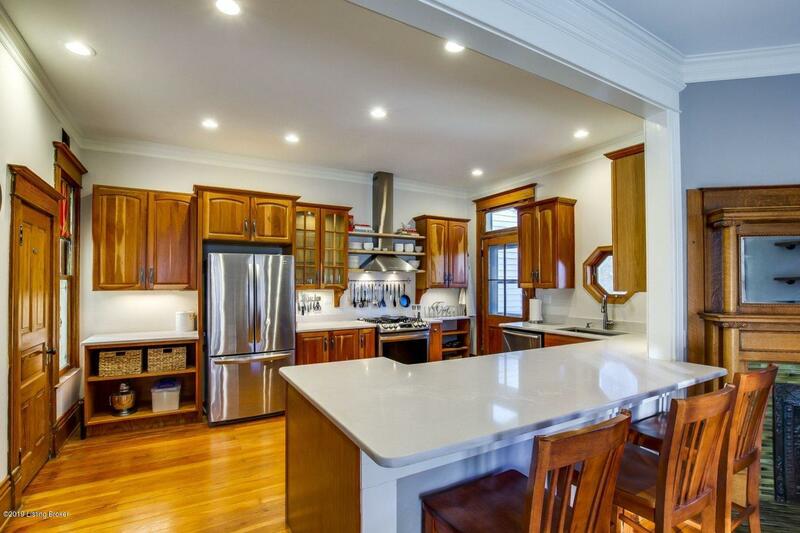 The open concept kitchen renovation includes custom cabinetry, honed quartz countertops and stainless steel appliances. 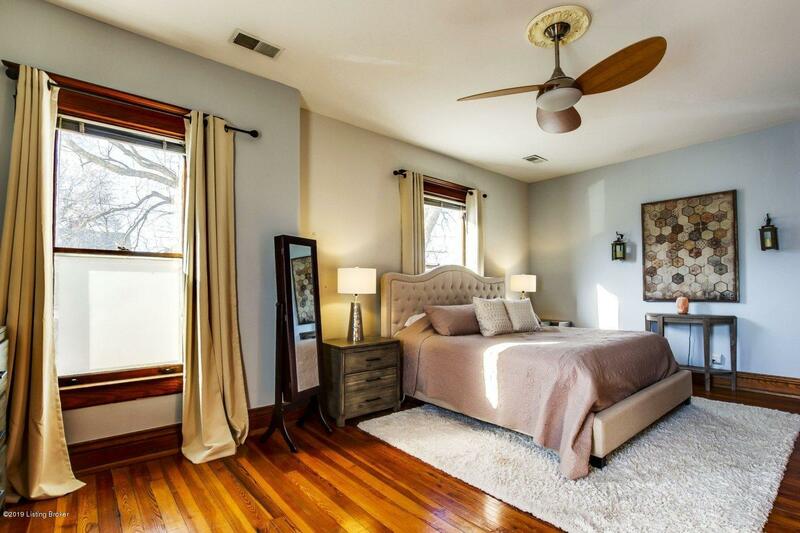 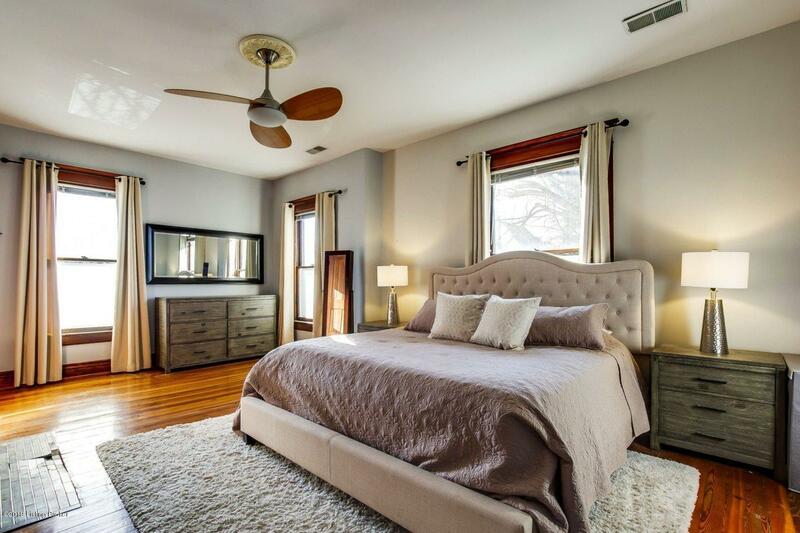 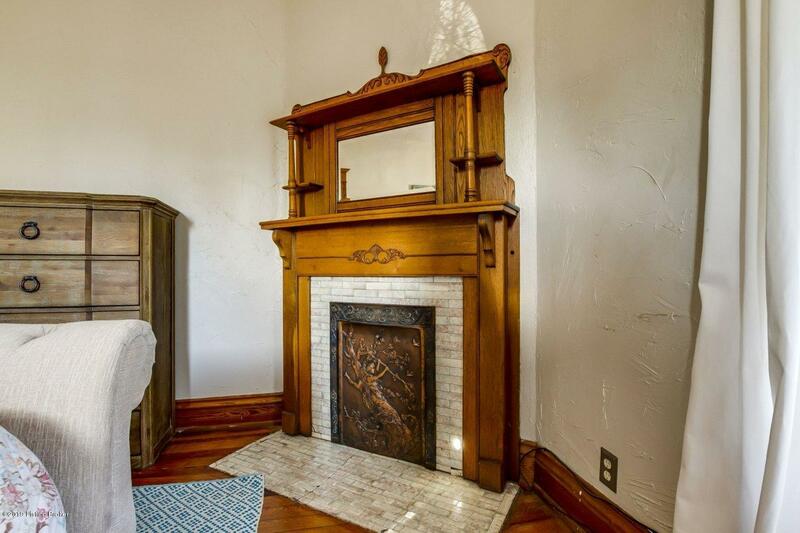 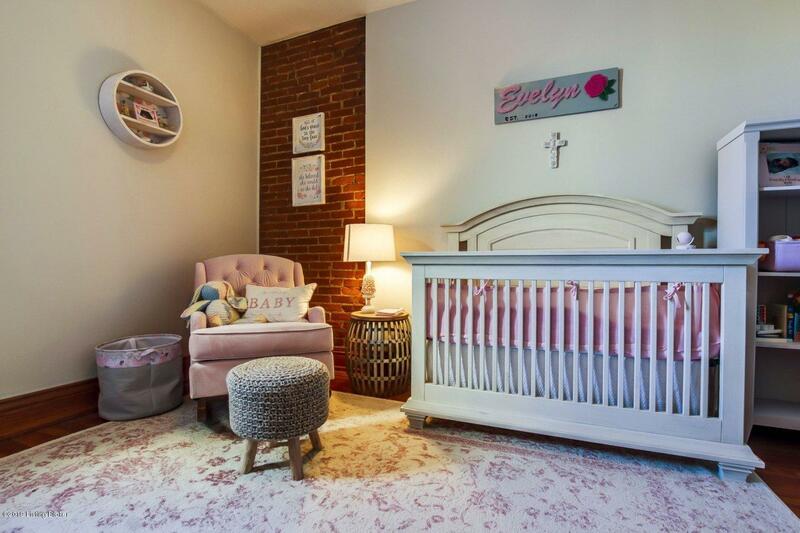 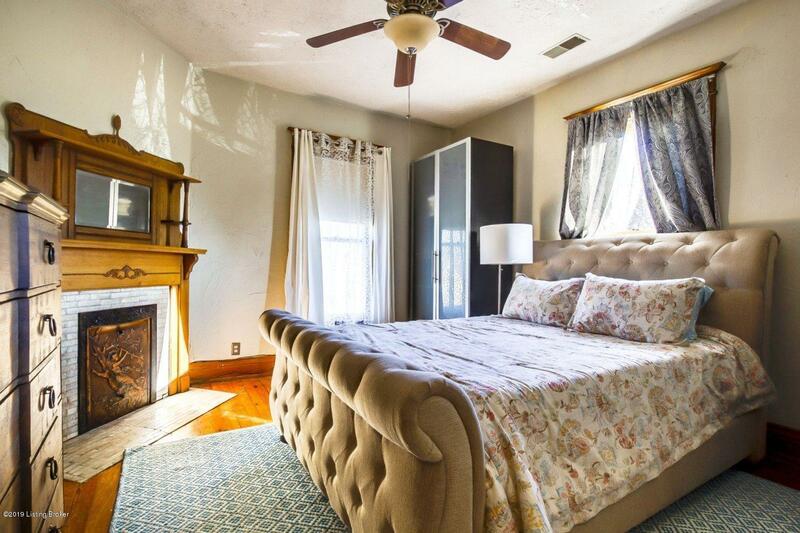 On the second floor you will find a spacious master bedroom detailed with an antique ornate fire place. 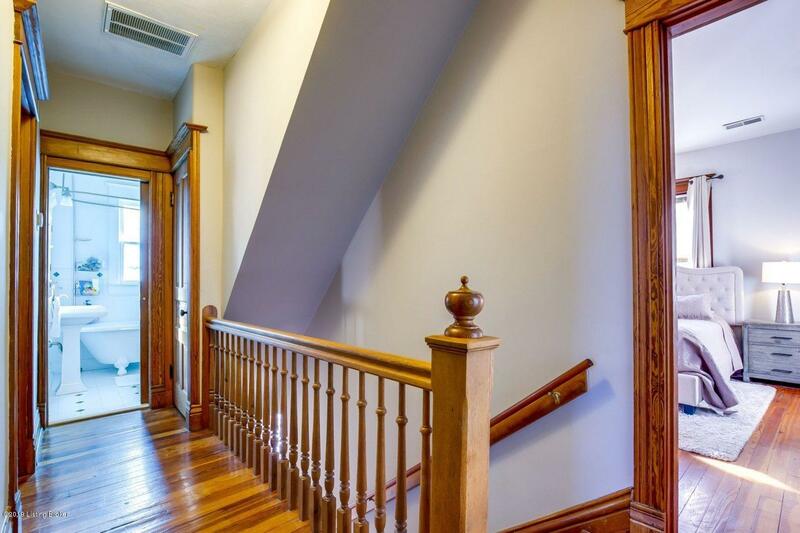 Across the hall are two additional spacious bedrooms!